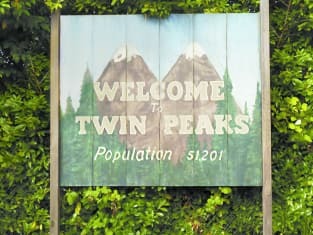 Twin Peaks Season 1 Episode 1: "Part 1"
The Giant: Remember 430. Richard and Linda. Two birds with one stone.